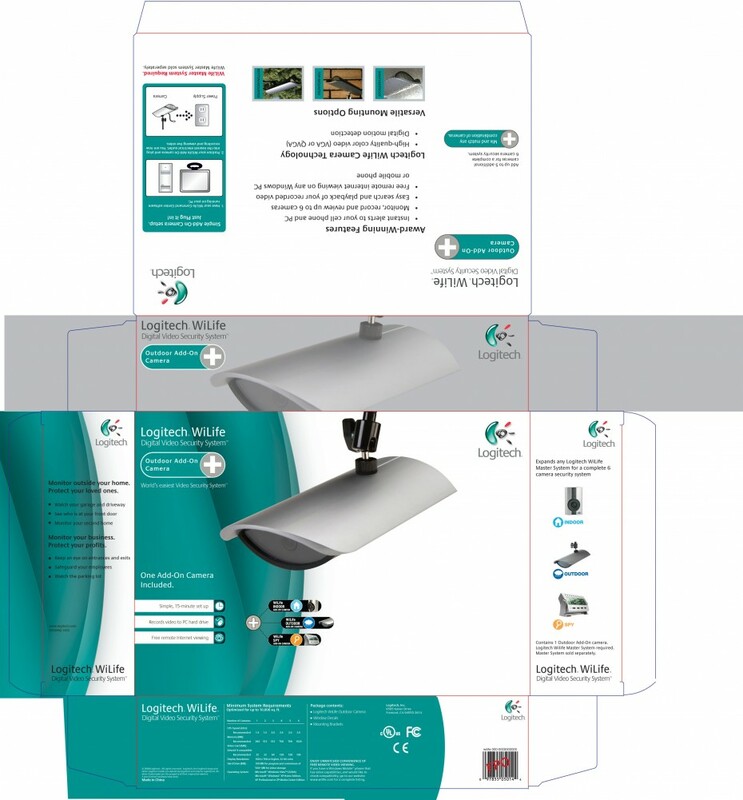 Luckow was asked to redesign the product package when Logitech acquired the company WiLife. This had to be done quickly since Logitech needed the package for the CES 2008 deadline. 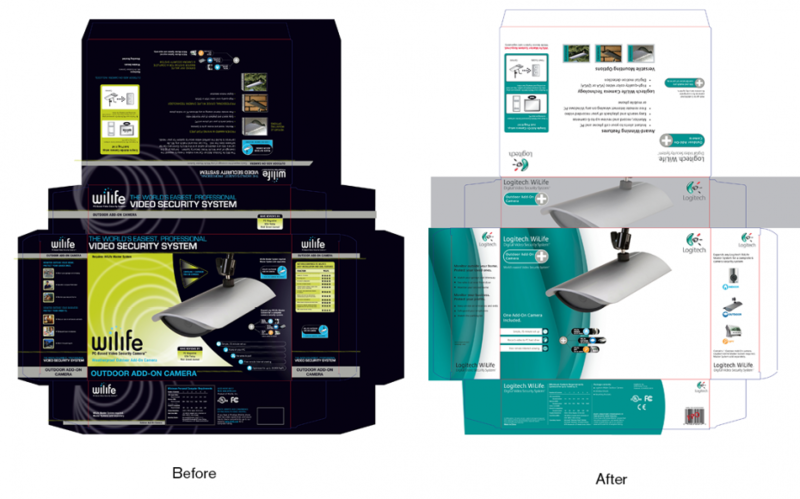 Shown here are the before and after packages.